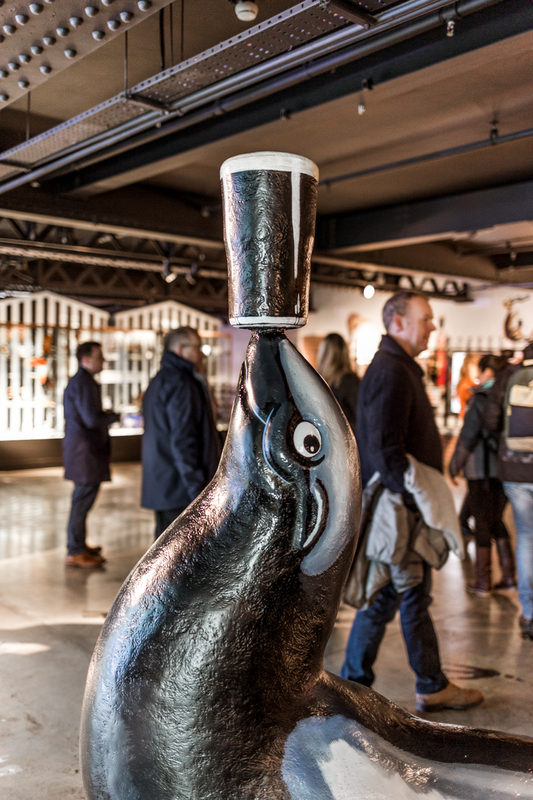 Is it worth going to the Guinness storehouse as a non Guinness drinker? What a title to have eh? You are probably thinking, isn’t the answer obvious? But you may actually be surprised. So let me start this post by laying all my cards out on the table. I hate beer, I hate larger, I even hate cider. I know nothing about the stuff and to be quite honest was happy to continue along that road. 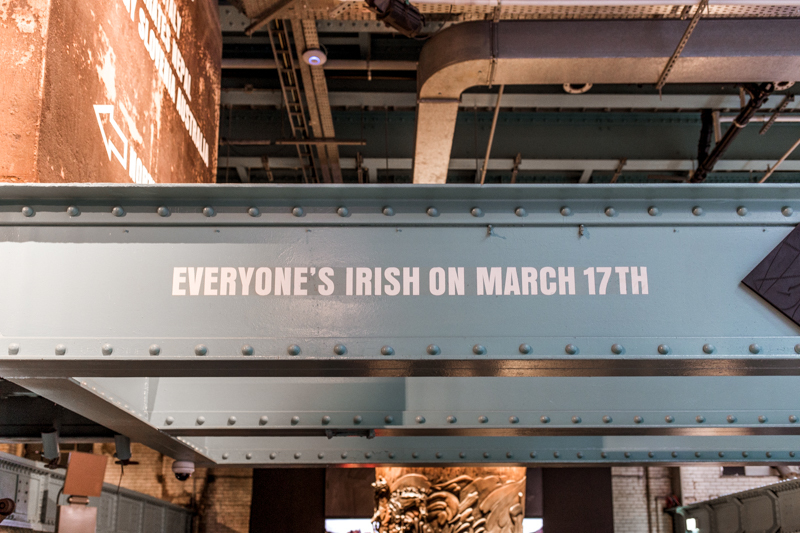 However I found myself heading to Dublin a few weeks ago and spending the day at the Guinness Storehouse. I’ll admit my first thought was oh no. However I am someone who does like to learn, and so I thought, could this still be an interesting day out for those not actually into Guinness? 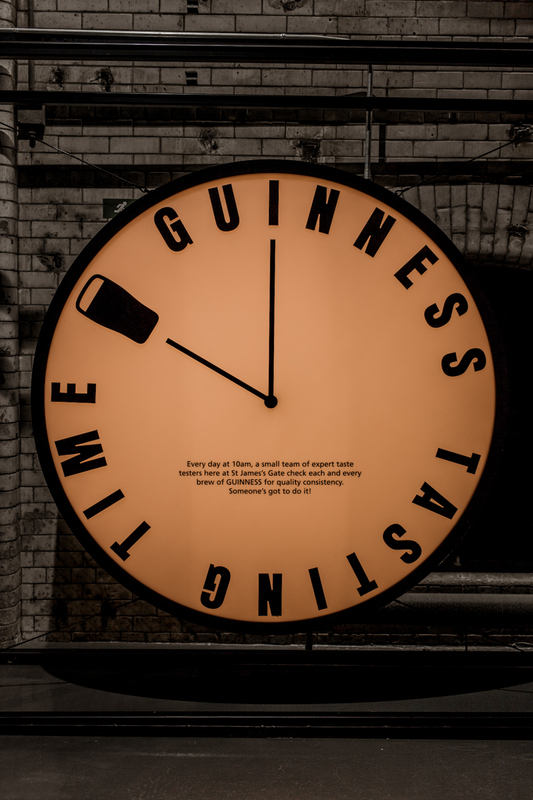 After all Guinness is integral to Dublin culture, and your really cant visit Dublin without the Guinness Storehouse. 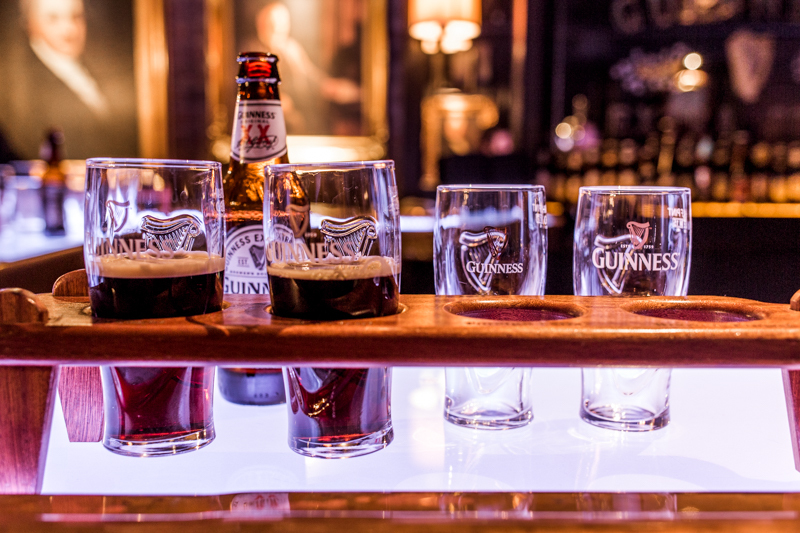 Guinness is an Irish dry stout that was started by Arthur Guinness at St. James's Gate brewery in Dublin in 1759. 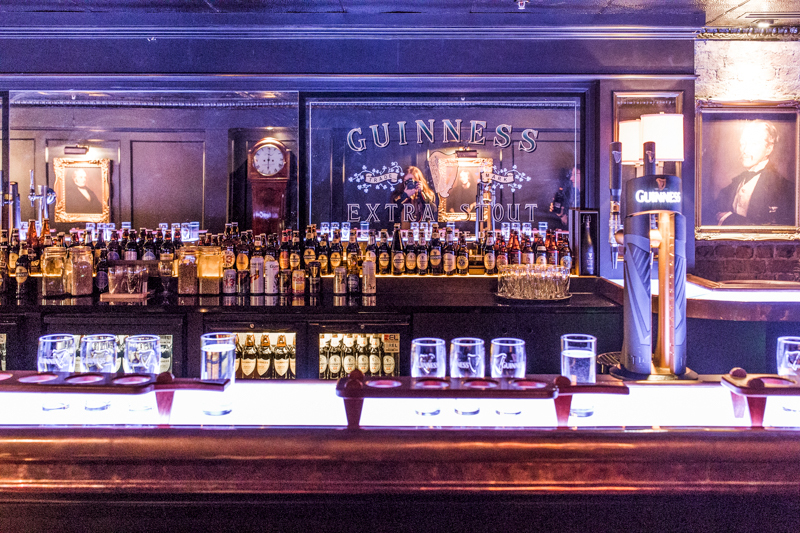 Guiness accounts for 1/3 of all beer drunk in Ireland and in the United States they drunk more than 950,000 hectolitres of Guinness in 2010. At it’s height it had over 5000 employees (this is now around 900 thanks to automation and machines) and was the largest employer in Ireland. 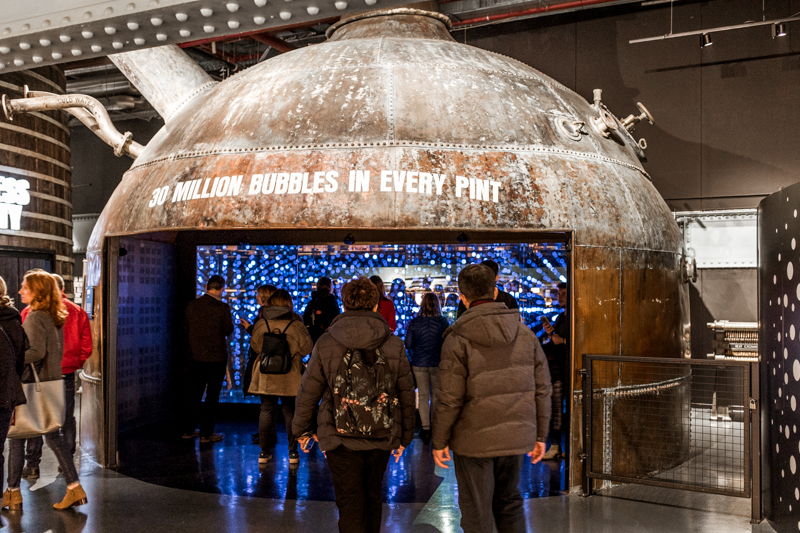 Today the storehouse is the number one tourist destination in Ireland and one of it's biggest revenue sources. Now as someone who doesn’t enjoy beer, what is the value in going to the storehouse? Well that was the question at the back of my mind. However it is a well rounded experience. We booked a tour guide to take us through the 7 story building and whilst she obviously explained the process of making Guinness and the history behind it, she gave us facts about Ireland and other information about the Guinness family. 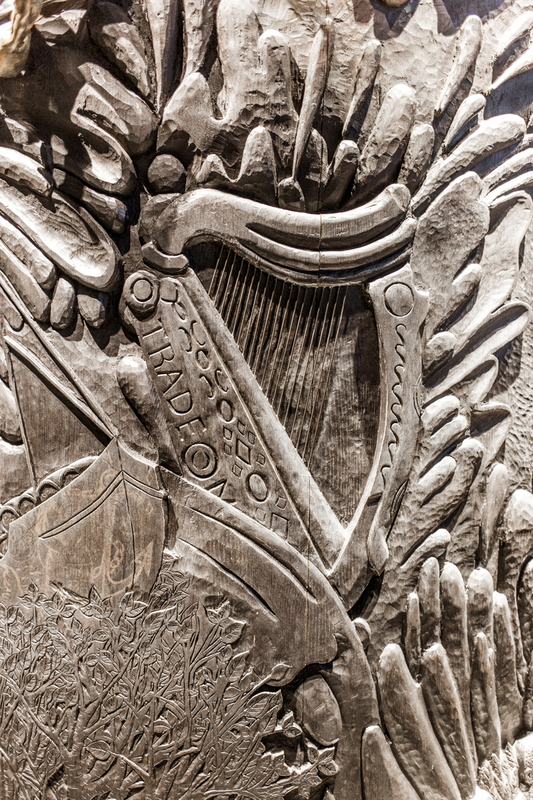 Did you know that Arthur Guinness has 20 children all with his wife! And all single births! That poor woman! The whole experience is very interactive, with lots of to see, touch and of course, taste. 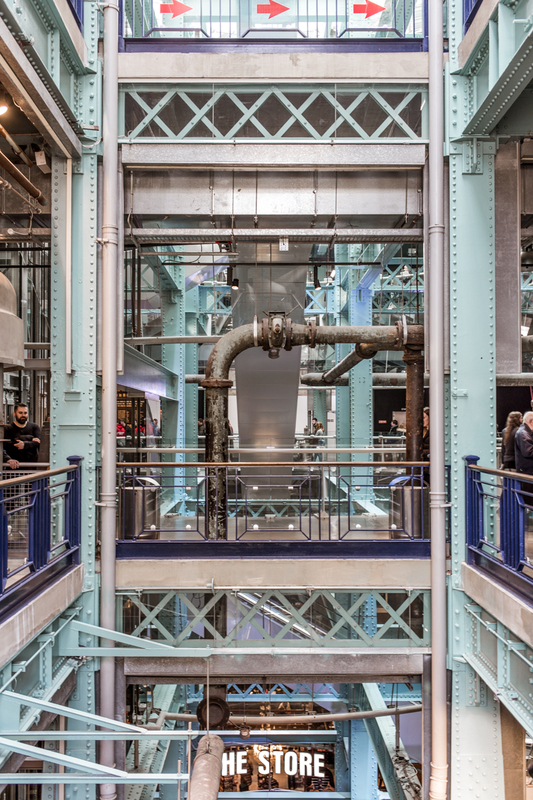 Theres videos, a flowing waterfall and lots of quirky fun exhibitions. We spent about an hour and a half going round on the tour and actually it is really interesting. A big section that might appeal to non Guinness drinkers is the marketing and advertising floor. 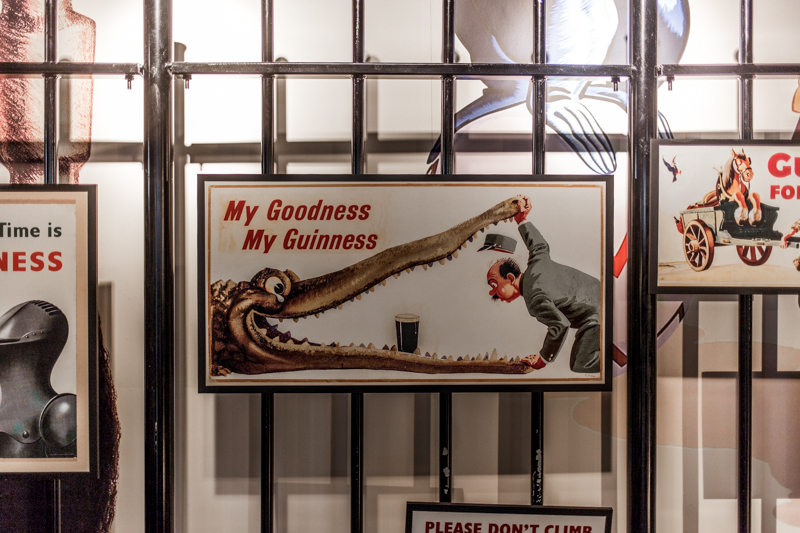 Guinness adverts are a huge part of their history and brand image, and have often been creative and ahead of their time. 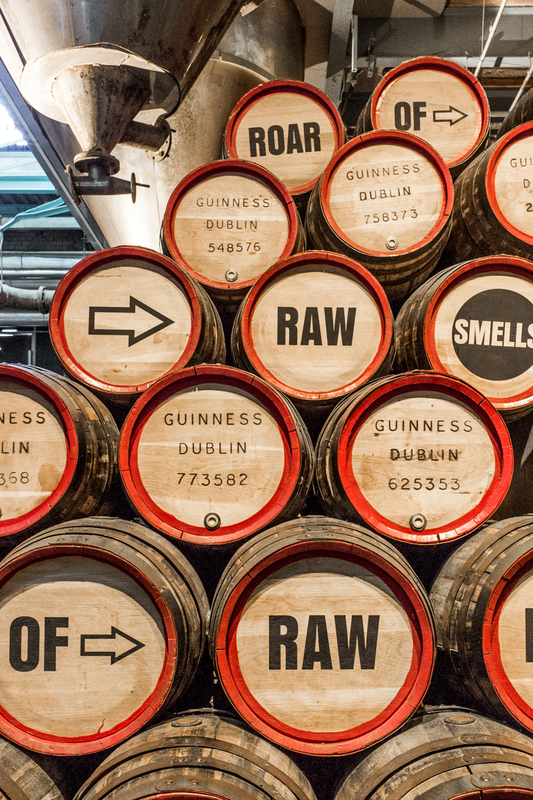 Of course, no visit to the Storehouse would be complete without tasting. 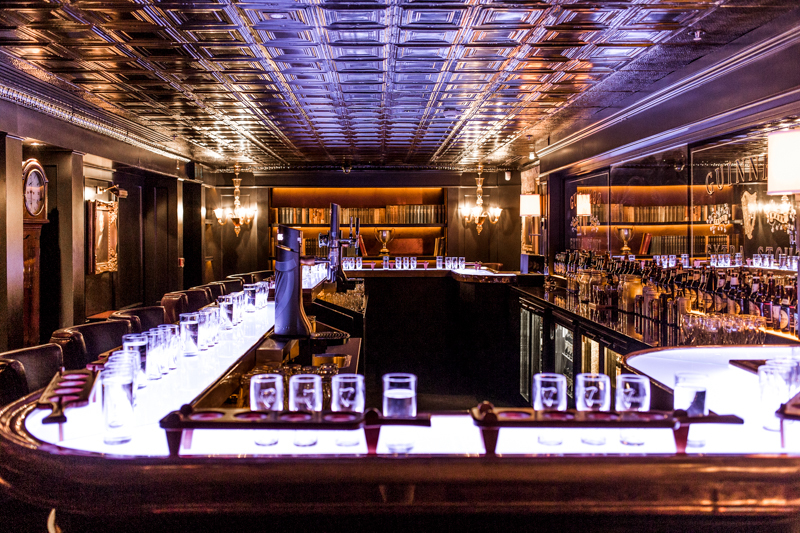 They have 3 different bars but theres a tasting experience room if you are feeling more fancy. However for someone like me, I always have to know if there is going to be food there. 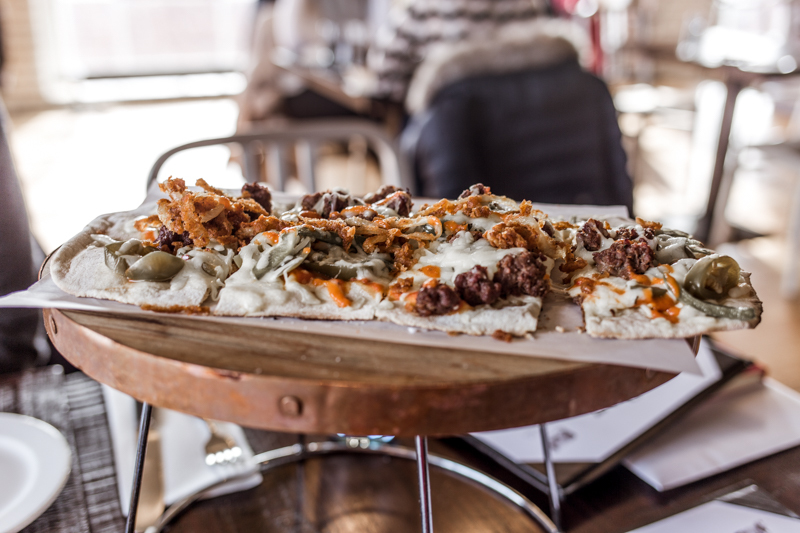 Well don't you worry, the storehouse has 3 restaurants racing in price and style. 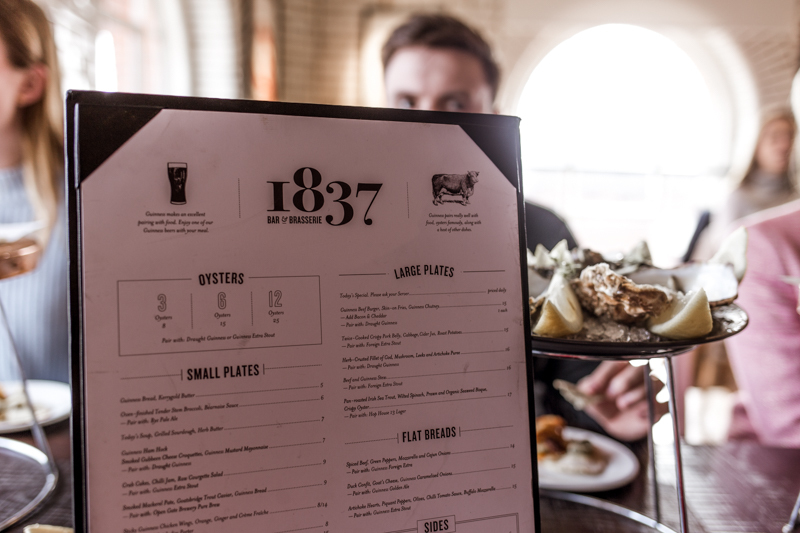 We went to 1837, the more upscale restaurant out of the three. 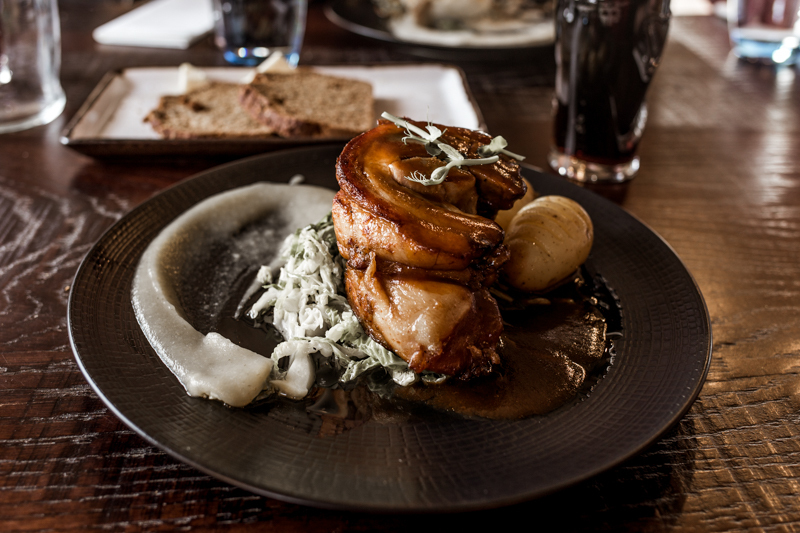 The menu is filled with Irish classics, from pies, to fish and meats. 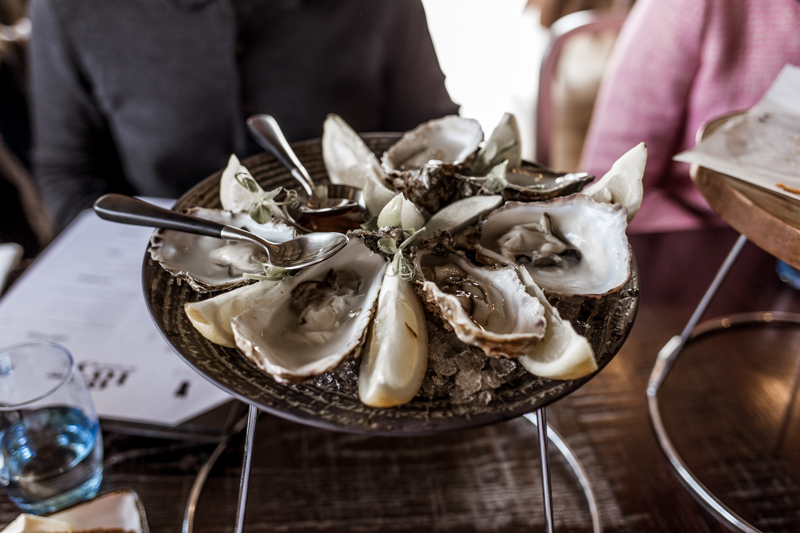 However an Irish delicacy is oysters paired with Guinness, which whilst did have rave reviews from around the table, I couldn't quite see the appeal. I could see the appeal though in the pork belly. I do love my hearty food. 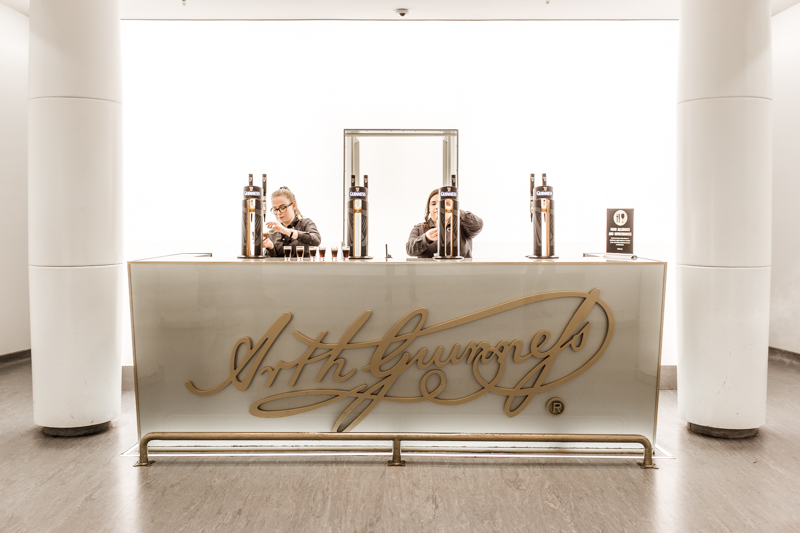 Now if you are really a non beer drinker you might not go for the Connoisseur Experience, however if you are with some others who do really love the black stuff then the Connoisseur Experience is really a treat for them. It's a book ahead experience when you and a handful of others are taken to your own private pub for an hour and a half tasting with Guinness' master connoisseur who will teach you how to identify flavour, the differences in blends and what makes a good and a bad Guinness at your local. It was very interesting, even if I didn't actually drink any of the drinks. 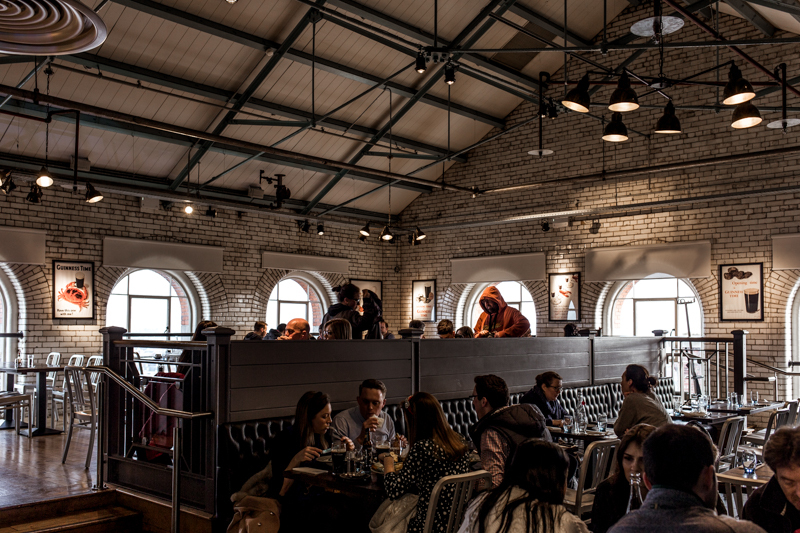 Overall, if you are heading to Dublin, I do think you should visit the Storehouse. It's such an integral part of Irish history, I feel like you can't really not go. However I would say if you are a non Guinness drinker, just go for the morning, as an all day experience with the bolt ons might be a bit too much. 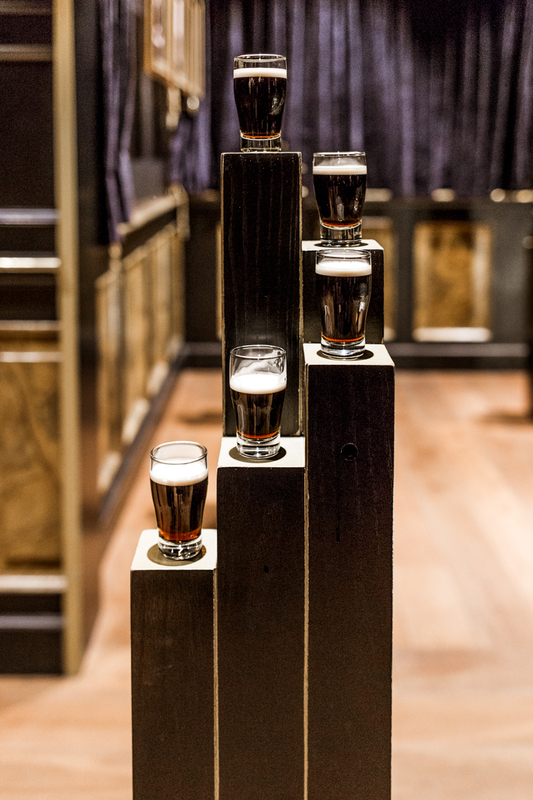 So with St Patricks Day tomorrow, will you be celebrating with a pint of Guinness? 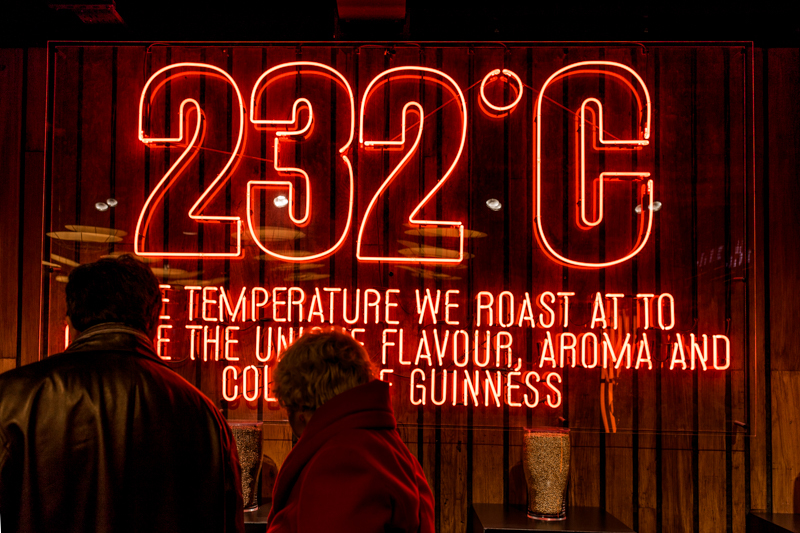 We had a holiday in Ireland last summer and decided to go to the Guinness Storehouse. I was unsure at first, as like you, I'm not a beer/larger/cider drinker. But I really enjoyed it and found it so interesting. We were just there for a few hours, but I loved seeing some of my family get to pull their own pint of Guinness. And the view from the top floor over Dublin was just amazing. I don't drink Guinness or beer but I went to the Guinness storehouse when we were in Ireland and had a great time too!